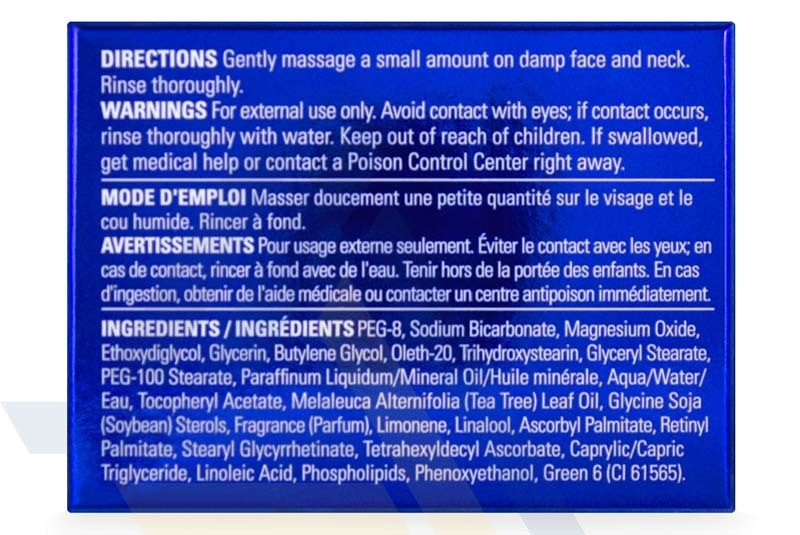 Order ZO® Exfoliating Polish from Ace Medical Wholesale. 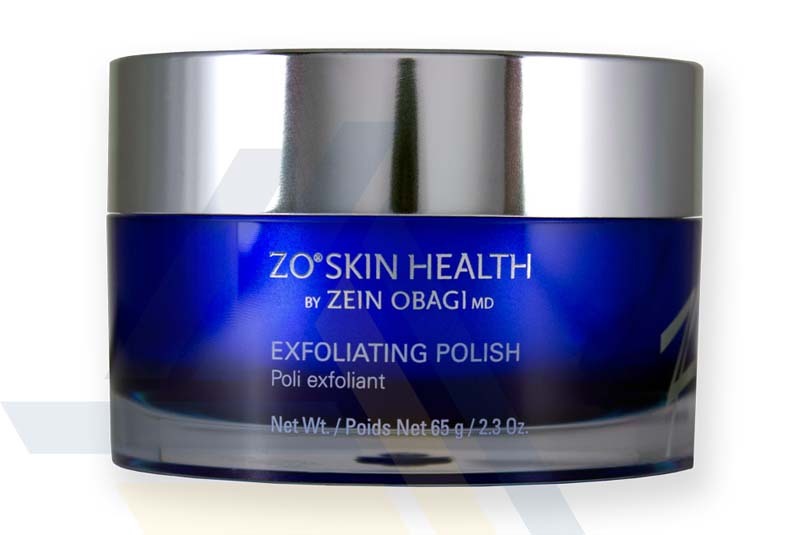 ZO® Exfoliating Polish is an anti-aging exfoliator that is formulated by Dr. Zein Obagi, a world-renowned skin-care specialist. This skin exfoliating polish is made of ultra-fine magnesium crystals that are effective at physically sloughing off dead and keratinized cells, resulting in the increased epidermal turnover of skin cells. The polish’s potent antioxidants — Vitamins A, C, C-ester, and E — are included to provide antioxidant protection. Patients are recommended to apply this exfoliating polish to wet skin on the face and neck by gently massaging it into said skin in a circular motion. Water can be added if necessary. For optimal results, patients should use this skin polish at least twice a week; it can be used either in the morning or evening. With regular use of this polish, patients can notice the benefits of microdermabrasion and improved skin texture complexion. 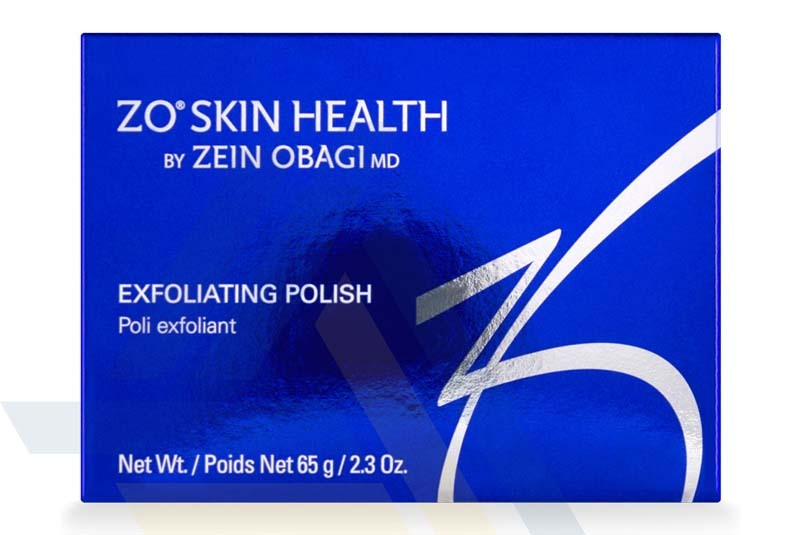 ZO® Exfoliating Polish is packaged in a 65g jar. This is a product of ZO® Skin Health Incorporation, a skin-care company that specializes in manufacturing medical skincare products.